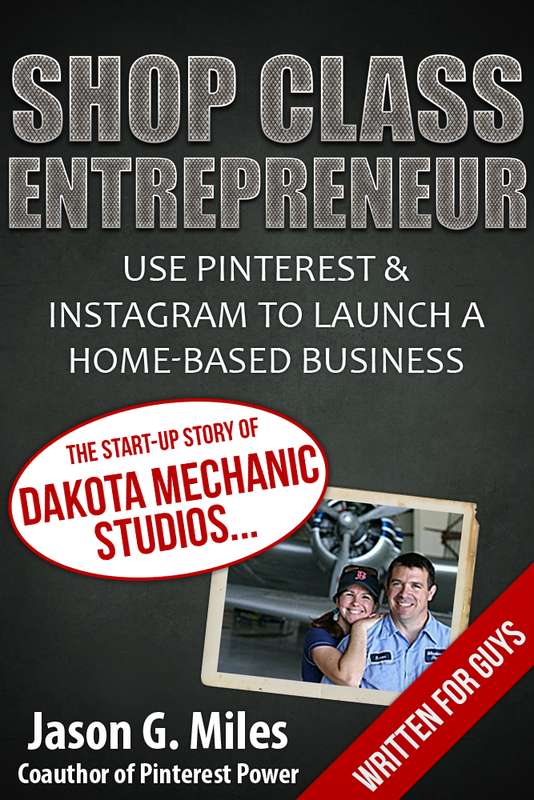 Shop Class Entrepreneur – Use Pinterest & Instagram to Launch A Home Based Business. If you want to learn how to start a business by making stuff, then selling it online, and then using Pinterest & Instagram to grow your sales quickly – then this book is for you! The bonus chapter will be available for book buyers starting November 1st. Just buy the book on Amazon and then visit www.pinterestpower.com after November 1, 2012.